Expanding the company’s alternative fuels offering, KOHLER is introducing a Tri-Fuel Conversion Kit. 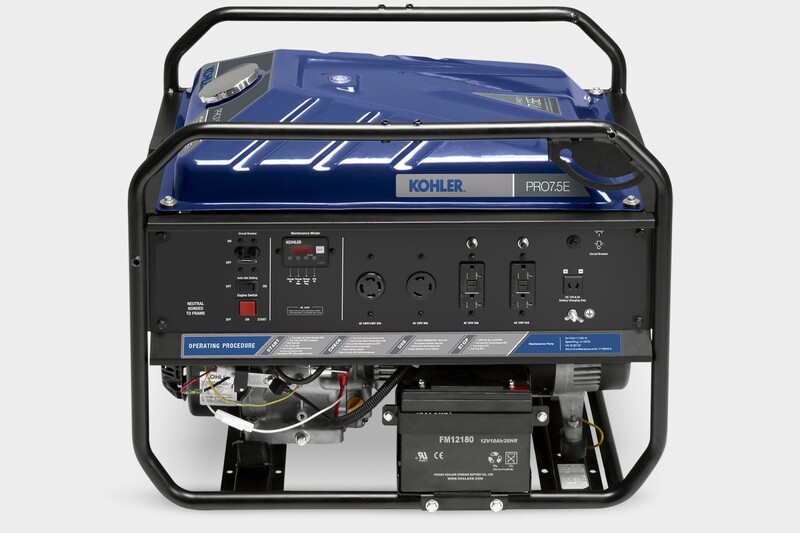 Designed to pair with KOHLER’s new PRO9.0 portable generator, the kit enables the PRO9.0 to run on three different fuel types: gasoline, propane or natural gas. Users have the flexibility to select between the three fuel options by swapping out the fuel hose and simply turning a dial. The tri-fuel portable generator is a great new option because it provides the convenience of three-in- one functionality. The PRO9.0 can be quickly adjusted to run on different fuels, based on fuel availability or a user’s individual preference. Propane and natural gas are sometimes selected due to the reduced emissions and run-time cost savings that those fuels can deliver. South Shore Generator can quickly configure the new PRO9.0 portable generator with the Tri-Fuel Conversion Kit, while maintaining the product’s original warranty. Like other KOHLER portable generators, the PRO9.0 is backed by a premium three-year warranty and the company also offers a free loaner unit – through participating dealers – for any warranty repairs exceeding 24 hours.